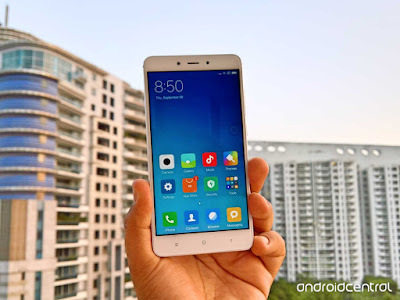 Last year Xiaomi launched Redmi Note 3 in India. 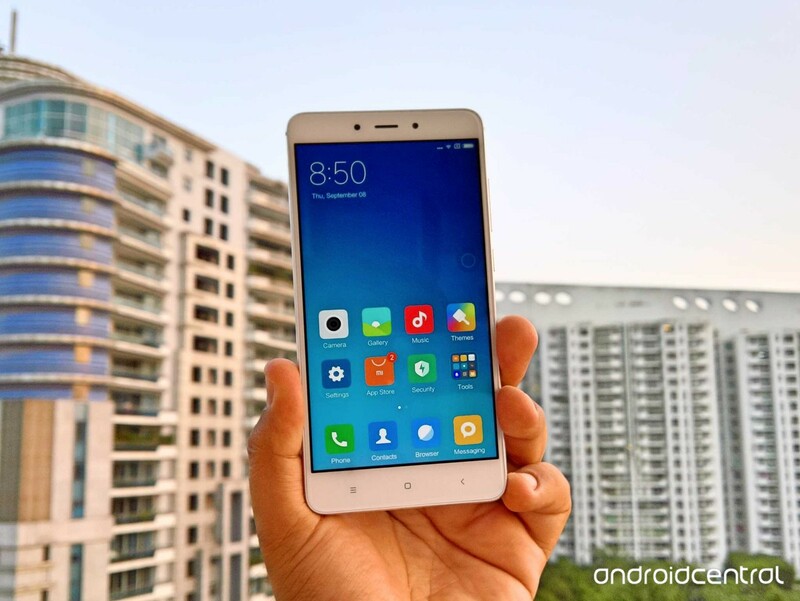 Xiaomi launched this smartphone in budget price segment. This phone got a huge success in the country and become the best seller in this budget segment. 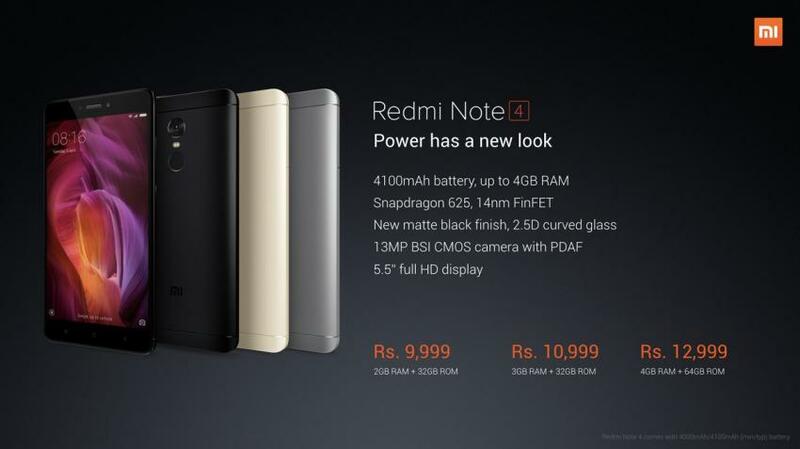 And following this line up Xiaomi launched Redmi Note 4 last week in India. Xiaomi launched this device in three versions first one having 32 GB of internal storage and 2 GB RAM, second one having 32 GB of internal storage and 3 GB of RAM and the third one having 64 GB of internal storage and 4 GB of RAM. The 2 GB RAM model is priced at 10000 INR, 3 GB RAM model is priced at 11000 INR and the 4 GB RAM model is priced at 13000 INR. So let's see whether this phone is good buy at this price. 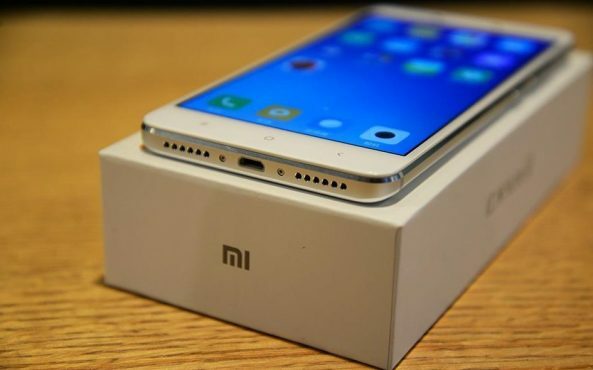 This phone looks very similar to Redmi Note 3 but there are some minute differences. One can easily mistake this device with Redmi Note 3. Redmi Note 4 has very good build quality. It has a metal body. The phone looks very premium. The in hand feel of the phone is also really good, it feels really solid in hand. On right side it has power button and volume rockers. On left it has SIM tray which accepts either two SIM cards or one SIM card and other memory card. On bottom it has speaker, microphone and USB port. On Top it has 3.5 mm jack,IR blaster﻿ and secondary noise cancellation. At back it has fingerprint sensor and primary camera. Also this device has curved edges at back for better handling. Redmi Note 4 has a full HD display which has 1080p of resolution. The display is IPS LCD type. The display is really good. Colors come really good on the device. The viewing angles are also good of this display. The brightness levels are also good. The outdoor visibility of the phone is also good. Overall Redmi Note 4 is equipped with a really good display. But the autobrightness sensor of this device is not good, it is not properly calibrated. So most of the time we actually have to adjust the brightness manually. Redmi Note 4 is equipped with Qualcomm's Snapdragon 625 chipset which is based on Octa core processor. This chipset is build on 14nm architecture which is very battery efficient. The processing of the device is really good. There are no issues in day to day tasks of the device. It performs all the tasks without any lags. 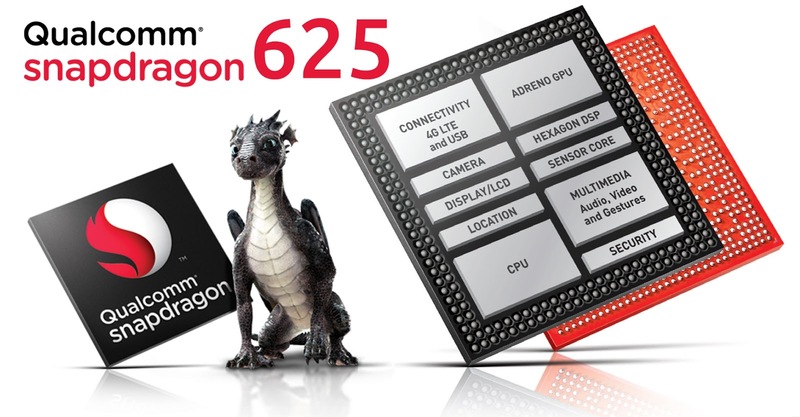 This device is equipped with Adreno 506 GPU. So this device is able to play all the heavy games such as Asphalt 8, Nova 3, Modern Combat 5 and many more without any frame drops and lags. Also there are no heating issues while playing these games. This phone is as fast as Redmi Note 3. 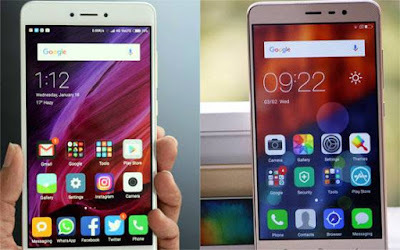 But if you are thinking that performance has improved from Redmi Note 3 to Redmi Note 4, it is not the case. The RAM management of this device is also good. It holds all the apps in memory. We can do multitasking with this device without any lags and jump between apps. So there is no complaint in this section of the device. Primary : Redmi Note 4 has a 13 MP rear camera. It has f/2.0 aperture with phase detection autofocus and Dual tone dual LED flash. The shutter speed of the camera is fast. The camera captures decent pics in good lightening conditions. There is lot of detail in the pictures. The color accuracy is also good of this camera. The dynamic range isn't great. It also has that depth of feel effect for macro shots. But sometimes camera get out of focus when the object is very close to the camera. The camera app is also good. It has HDR and panorama mode for better photos. In artificial and low lightening conditions the pics are not great. There is noise in the pictures. 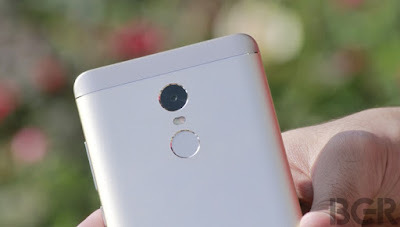 But the performance of rear camera has improved from Redmi Note 3 to Redmi Note 4. The video quality of the rear camera is also not good as it lacks that Optical Image Stabilization. Also the audio pickup via phone's mic is not good, it records very tinny sounds. Secondary﻿ : Redmi Note 4 has a 5 MP secondary camera. The camera has an aperture of f/2.0. It again captures decent shots in well lightening condition. In artificial lightening conditions the selfies are decent. But when we move to extremely low lightening conditions there is lot of noise in the pictures. The video quality via secondary camera is not good. The battery life is one of the strongest point of this device. This device is having Snapdragon 625 which is build on 14nm architecture which reduce the power consumption of the device. Also the device is having 4100 mah battery. 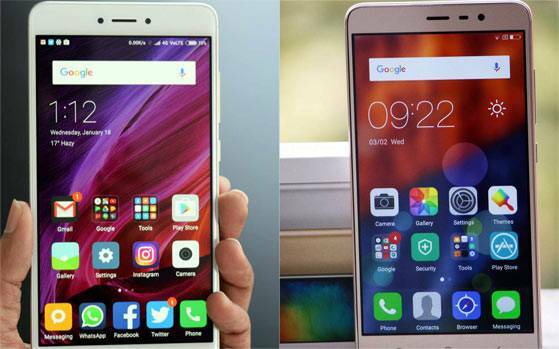 Both these factors result in very good battery performance of Redmi Note 4. Redmi Note 4 can easily last for 2 full days for a moderate user. It can easily give screen on time of 7 to 8 hours. So battery life of this device is nothing short of incredible. Redmi Note 4 don't support fast charging. So it takes about 2:30 hours to fully charge the device. 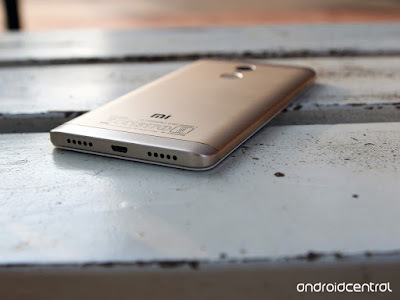 Redmi Note 4 has just single speaker at the bottom. The sound output of this device is not great. It just gets the job done. We actually have to keep the volumes at full to listen the sound clearly. The sound output via headphone jack is good, there are no issues with that. Cellular call quality of Redmi Note 4 is good. It has no issues while receiving and making calls. The sound is clearly audible. Also the network reception of the phone is good. It also have that VOLTE support so we can use Reliance Jio with it without any issues. Redmi Note 4 runs on MIUI 8 which is based on Android v6.0.1 Marshmallow. MIUI is very heavy skin of android. But the user interface is really good. There is no lag in day to day tasks. All things run very smooth. The device is really snappy. Also device doesn't come with lot of bloatware. It has lot of themes in Theme center. We can also download Google launcher and use it on the device instead of MIUI Launcher. This device comes in three RAM options 2GB, 3GB and 4GB. As this device has heavy user interface so at least we should go for 3 GB model for smooth performance. This device has best battery life in this price segment. It has Snapdragon 625 chipset inside it, all other device having this chipset are priced much higher than this so this is also a good thing. There is not any point of this phone of not buying this at this price. 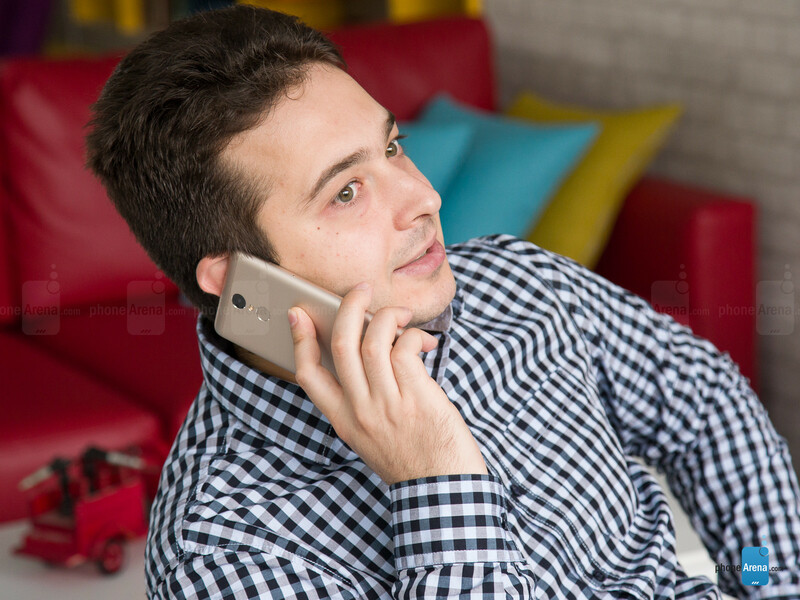 But if you own a Redmi Note 3 it will not be a god upgrade because there is not much change in the device. You should wait for next phone of this series. 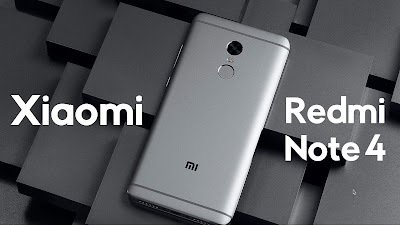 Otherwise this phone will be the best buy in this price segment as it's previous sibling that is Redmi Note 3.